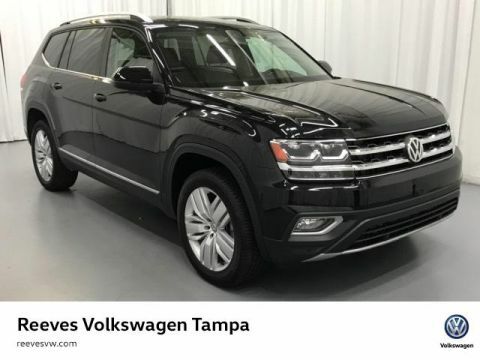 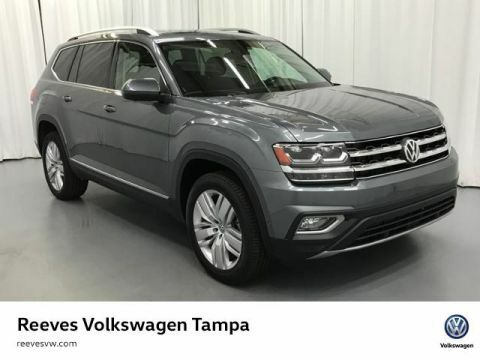 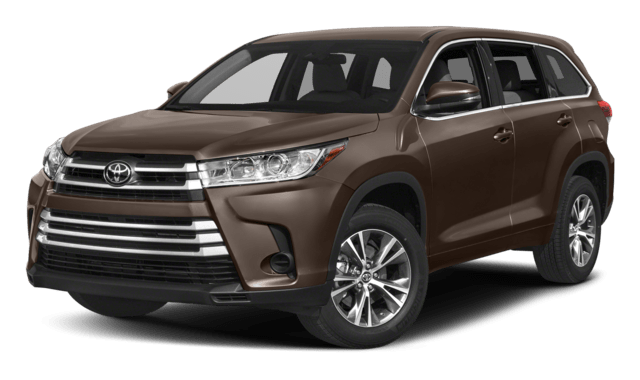 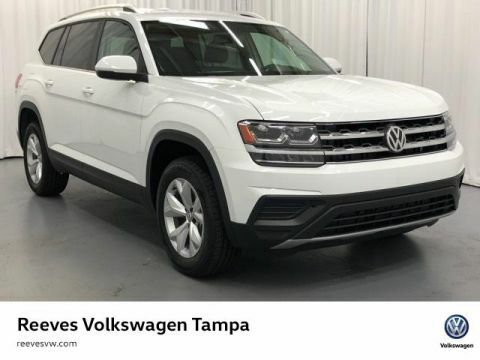 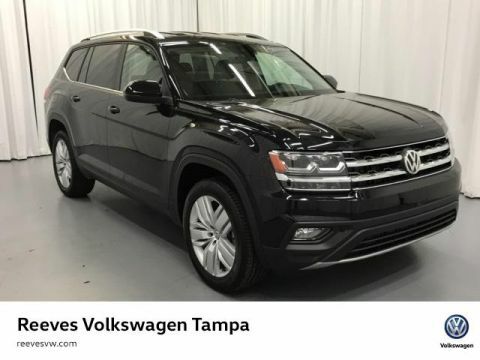 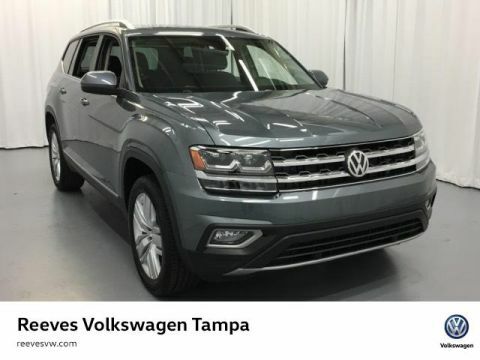 SUVs make sense for Tampa drivers because they’re versatile and dependable, and the 2018 Volkswagen Atlas and 2018 Toyota Highlander are two top choices for family vehicles. 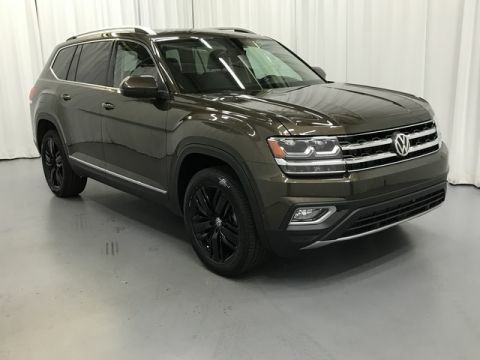 After exploring the Volkswagen Atlas interior as well as its safety and reliability features, it’s clear that this SUV stands up to the competition. 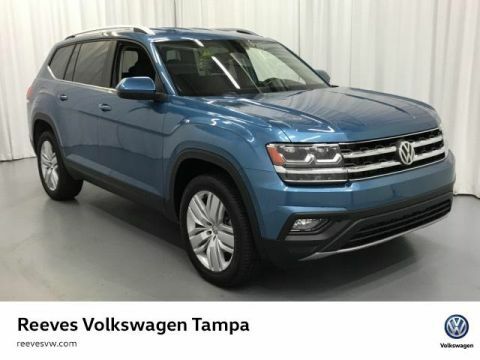 When you’re ready to see how the Volkswagen warranty and utility compare to that of the Toyota model, visit Reeves Volkswagen near Clearwater today! 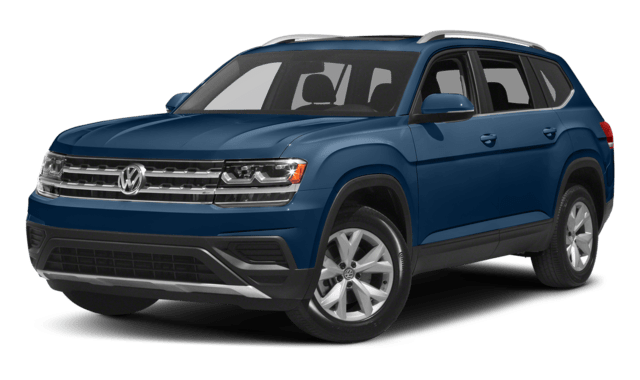 When you compare both performance and convenience features, the 2018 Volkswagen Atlas stands out against the Toyota Highlander. 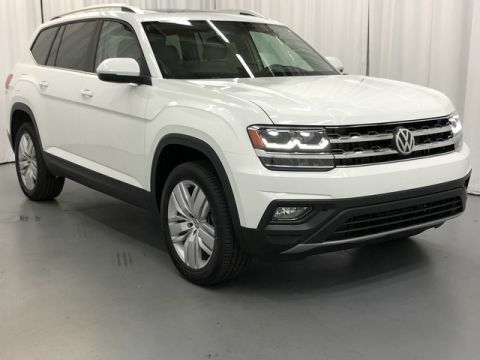 Reeves Volkswagen has a wide selection of VW SUV models to choose from, so be sure to check out our inventory near Brandon to explore the Atlas MPG and performance specs! 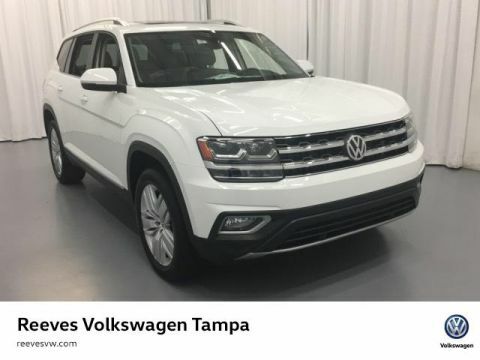 Still doing your research? 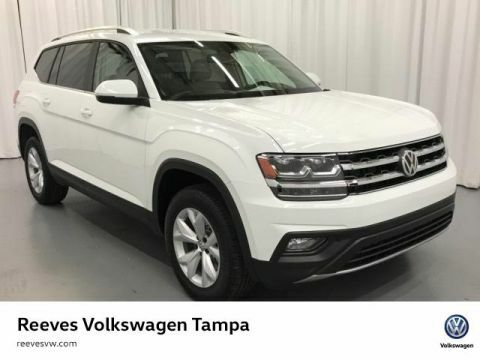 Compare the Volkswagen Atlas vs. Honda Pilot too.